My blog is finally here. Super excited to have this platform. As the name of the blog goes I’m pretty bored of life right now. I hope this blog serves as a great platform to bring some fun into my life. I hope to share my life, experiences,life lessons and thoughts with you guys. I hope my posts will be inspiring enough to impact you. Thank you for visiting my blog, hope to have you back. 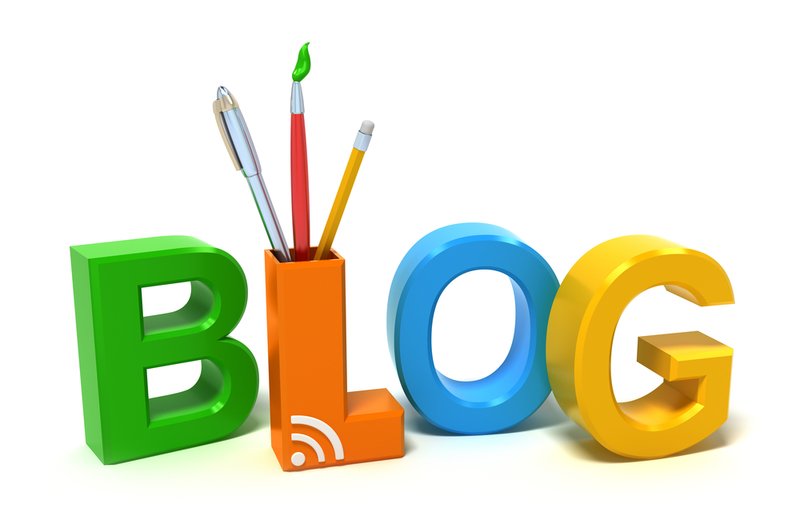 Yaay I like the whole concept of your blog,will Def be visiting alot tk cre..